Family: Mother Josephine Moutier Reacher, deceased, French national; Farther, Career US Marine, deceased, served in Korea and Vietnam; Brother, Joe, deceased, five years in US Military Intelligence, Treasury Dept. So says the preface to the Jack Reacher novels. I don’t claim to be an expert on Lee Child’s creation Jack Reacher. In fact I have only read one of the many (16 with a 17th later this year I believe) novels, and that was only a few weeks ago. I was only vaguely aware of the character when I was given a copy of book Worth Dying For (2010) and that was mainly because of the chatter about the film version. I actually enjoyed the book, in a disposable pulp way and will probably read a few more of them in time. 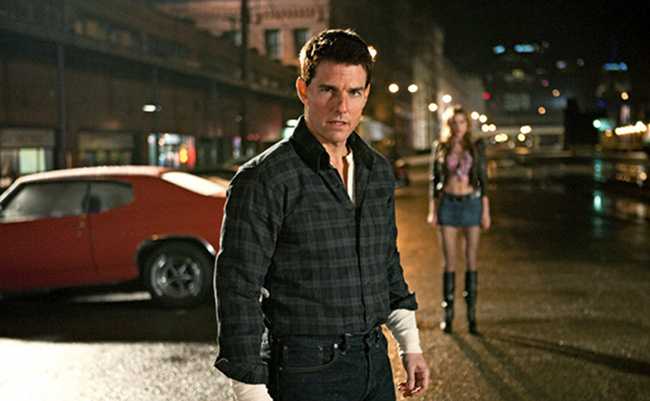 The knives have been out for Tom Cruise ever since it was announced last July that would play Reacher. Most of the issues surround Cruise’s height. Is it a problem with Cruise personally or just his height, I remember similar complaints when it was announced that he would play Lestat in Interview with the Vampire but not a word was said when the 6′ 2½” Hugh Jackman was cast as 5’2″ Wolverine. I suggest people give the guy a break and wait and see how the movie turns out. Its worth remembering that movies and books are two different mediums and stories that work on paper don’t always translate well to the screen. This is why many movies differ greatly from their source novel. Take the Bourne trilogy, one of the best action movie series ever made. The movies are hugely different from the original Robert Ludlum novels and as such Matt Damon’s Jason Bourne is very different from the one in the books. Another interesting example is James Bond. The early bond films starring Sean Connery where relatively faithful to the original Ian Fleming novels but with a very different Bond in the shape of Sean Connery. Then quarter of a century later Timothy Dalton took over and gave us a character more like the one intended by Fleming, unfortunately all the good source material was used up. We then had to wait another twenty years for the Daniel Craig reboot before we saw it again. 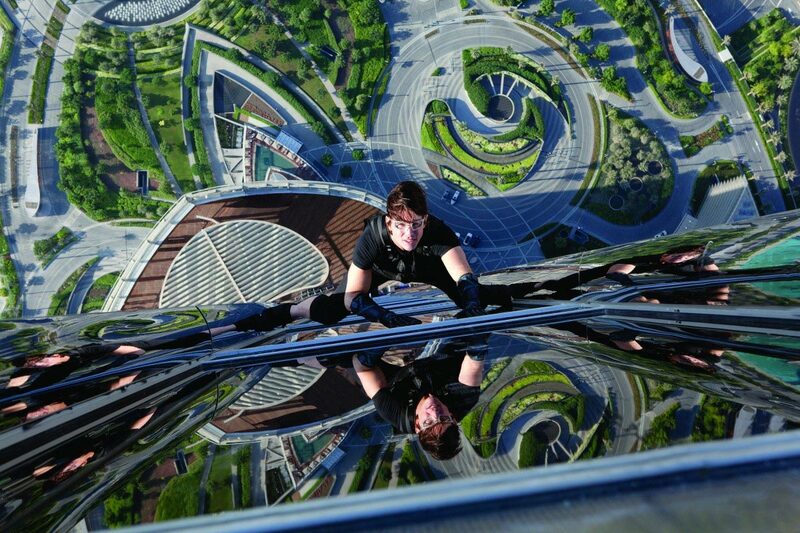 Lets not forget Tom Cruise is a credible action star, just look at Mission: Impossible – Ghost Protocol. 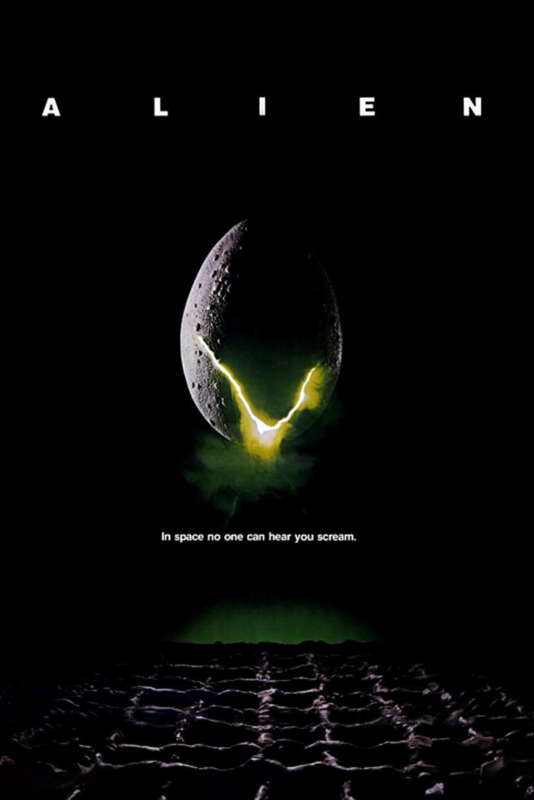 If the movie works, go with it, ultimately it will probably be rebooted within a decade! I’m certainly prepared to give it a go. I went to the cinema this evening, nothing unusual there, I watch at least two movies at the cinema in an average week. Tonight was a little different and a little special. 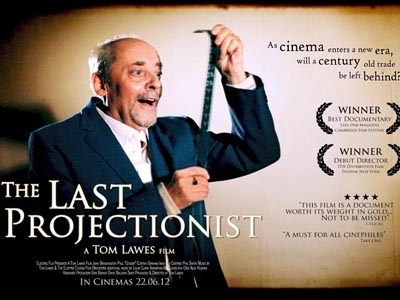 The movie I saw The Last Projectionist, a lament on the dying art of film projection told against the backdrop of The Electric, Britain’s oldest working cinema. The film tells the story of the cinema located in my home city Birmingham, interspersed with interviews of people involved in the cities cinema’s including projectionists. 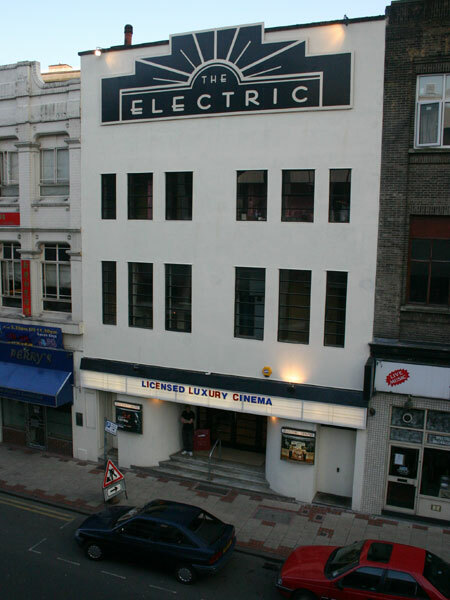 Directed (amongst other things) by the Electric’s owner Tom Lawes, who rescued and restored the near derelict cinema in 2004 returning the old building to its current art deco style elegance after years of neglect. 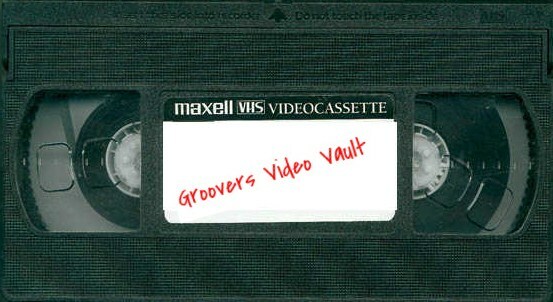 The movie is charming and informative but is tinged with sadness of the end of an era as film projection is replaced by its digital alternative. But why was my experience so special? Simply, I saw the movie at The Electric. I’m not sure how wide a release the movie will get, it probably isn’t one for everyone, but is essential viewing for film fans. This wasn’t my first experience of The Electric, my previous visit was in the late 90’s. The manager of the day appears in the film and described it at that time as being the level below a fleapit, a description that is a little unkind but not that far of the mark. Interestingly the reason I haven’t returned for more than a decade wasn’t because of the experience of the day, it was because of the pass offered by my local multiplex making my excessive cinema going more affordable. I had heard Lawes talking about the cinema on the radio (he provides film reviews on local radio) and know people who speak highly of the cinema but wasn’t really prepared at for how special the place is. Like the film I saw there, the place oozes charm and history; from the boxoffice with its old “Automaticket” machine and the well stocked bar (including a traditional Absinthe Fountain) to the stairway to screen two with its original Vitrolite tiled walls, this is a whole different cinema experience. As the cinema is fully licensed, drinks aren’t limited to the bar, you can take them to into the auditorium. Best of all they don’t sell popcorn, in its place there is a selection of handmade cakes! As great as the experience was I unfortunately won’t be rushing back. It a simple matter of economy at £7 for a standard ticket it is in line with the multiplexes, however I pay £14.99 to visit my local multiplex as many times a month as I like, usually around ten! One thing I can guarantee, I won’t leave it over a decade before returning. 60’s TV Show & 1966 movie: For the 60’s TV show car customizer Dean Jeffries was hired to design and build a “Batmobile”, due to time constraints the original design was dropped in favour of the 1955 Lincoln Futura concept car. 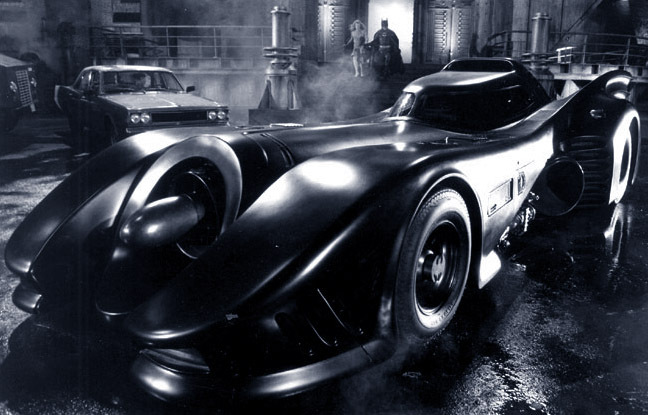 Batman (1989) & Batman Returns (1992): The long low sleek Batmobile was designed to reflect Tim Burton’s Art Deco vision. 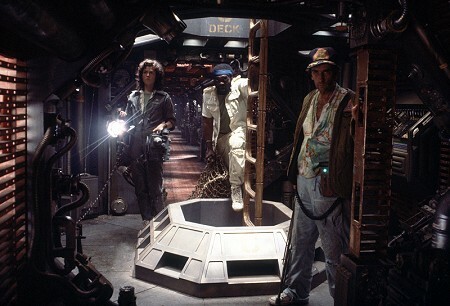 It was designed by Anton Furst who won an Oscar for the Art Direction/Set Decoration. 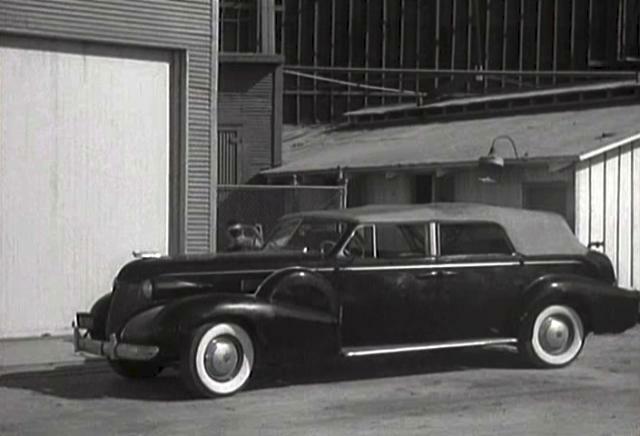 The car was built on a Chevy Impala chassis. Batman Forever (1995): New Batman, new Batmobile. 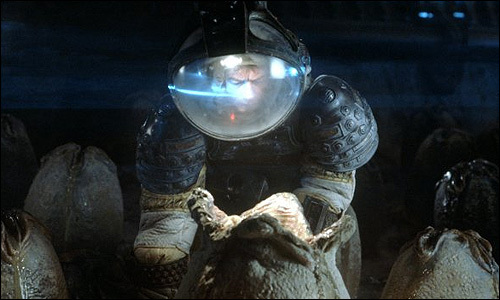 H. R. Giger was chosen to design it but sadly departed the project sighting creative differences. What we got was something that had lost its sleek lines in favour a more aggressive looking car. 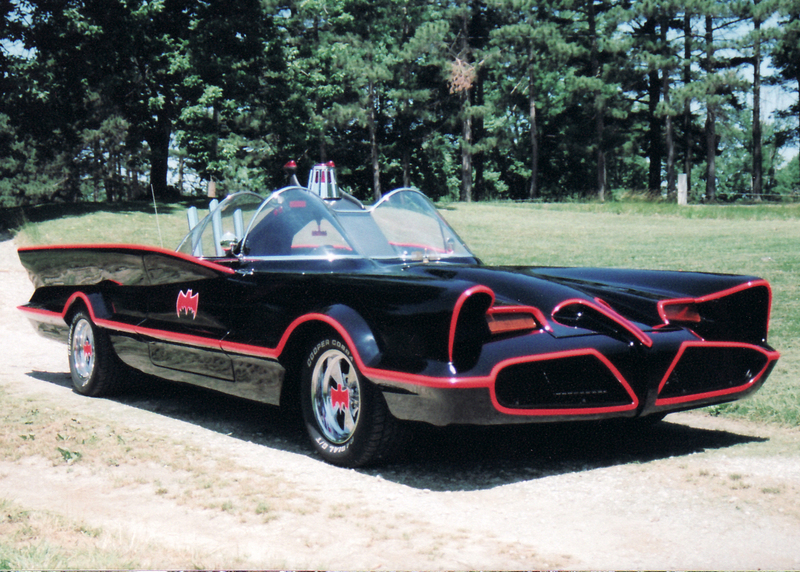 Batman & Robin (1997): As the franchise lost its way so did the design of the car. Without a roof or a passenger seat it isn’t the most practical crime fighting vehicle. It does have one nice if pointless design touch, the GoodYear tires have Batsymbols in the treads. Batman Begins (2005): Every Batman movie up to this point featured Batman as an established character. As an origin story Batman Begins doesn’t just tell the origin of the character it tells the origin of the car. 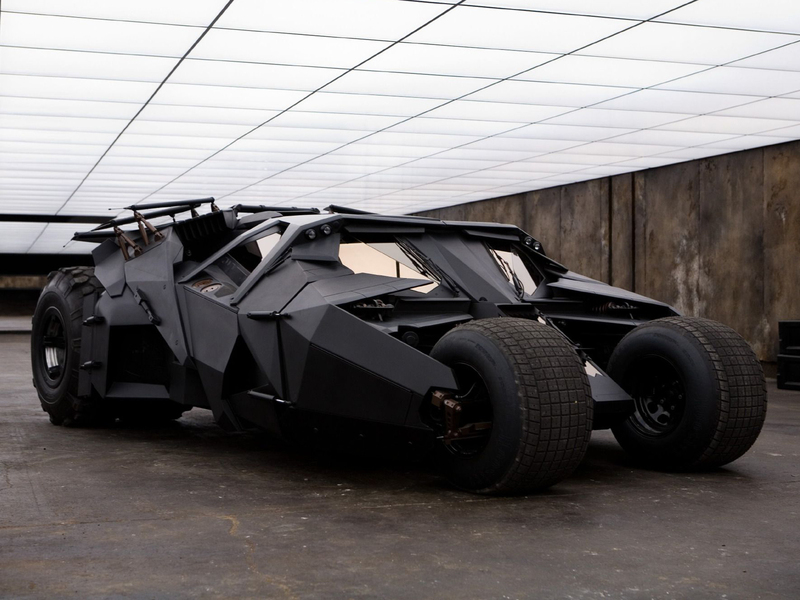 A prototype military vehicle called “the Tumbler” designed by the character Lucius Fox. More practical, manoeuvrable than the last few Batmobile’s, it looks like something that could exist in the real world just like Christopher Nolan’s Batman. 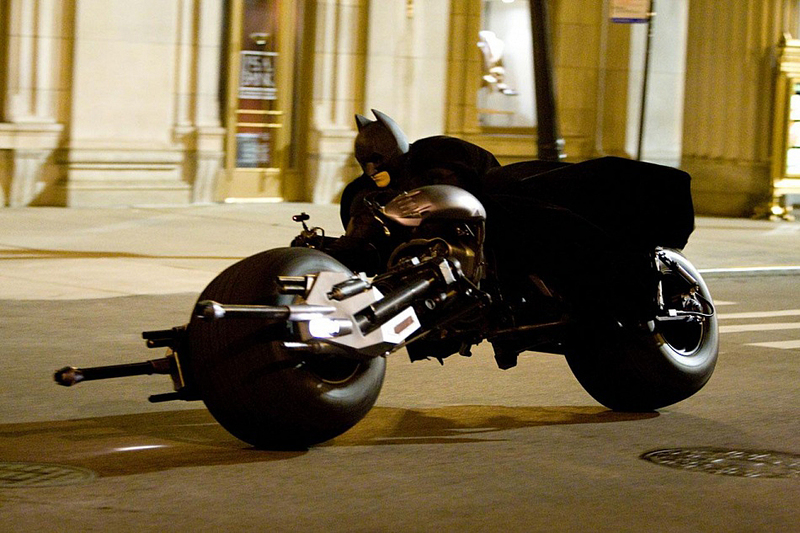 The Dark Knight (2008): The Tumbler returned for a second movie but this time with a new part trick. After being hit by rocket-propelled grenade fired by The Joker the Batmobile is damaged beyond repair. 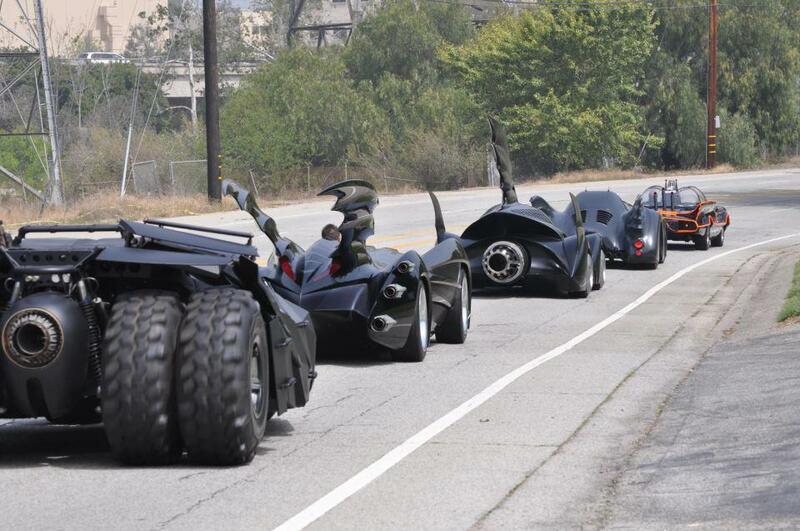 Batman ejects motorcycle like vehicle know as the Batpod formed from the front wheels of the Tumbler. The Dark Knight Rises (2013): Trailers and images from the new film suggest that the primary villain Bane has got himself a fleet of Tumblers. 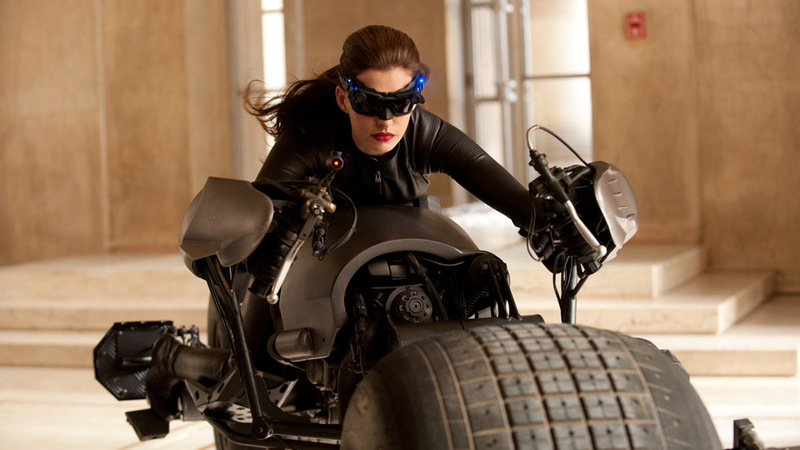 We also see Catwoman riding a Batpod. 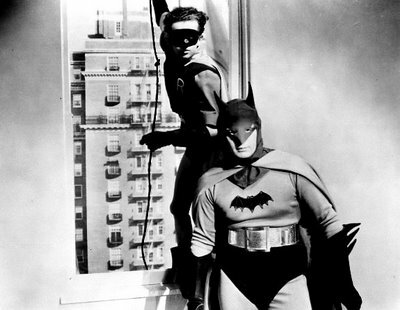 Lewis Wilson – The Batman (1943): Before the 60’s TV show came a serial staring Lewis Wilson as Batman. Made during World War II and seeing Batman as a U.S. government agent pitted against Japanese agent Dr. Daka. Adam West – 60’s TV Show & 1966 movie: With a movie and 120, 25 minute episodes between 1966 and 1968 Adam West has by far the most screen time as Batman. The camp action comedy show is considered a bit of a joke now but was hugely popular at the time (and in the early 80’s when I saw the rerun) and led to West being offered the part of James Bond in the early 70’s. Michael Keaton – Batman (1989) & Batman Returns (1992): Looking back Its hard to believe that there were more than twenty years between Adam West handing up the bat cape and Michael Keaton taking it up. 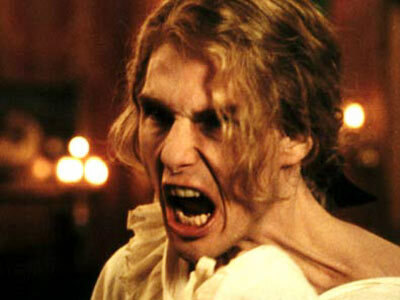 What is also hard to believe is that it has been a further twenty years since Keaton gave up the role. Now sadly tainted by the two Joel Schumacher efforts and lost in the shadow of the Christopher Nolan movies, Tim Burton’s original two films are well worth another look. Val Kilmer – Batman Forever (1995): In fairness to Val Kilmer he isn’t a bad Bruce Wayne / Batman, sadly he is hampered by being in a truly bad film. George Clooney – Batman & Robin (1997): As bad as Batman Forever was, it is Citizen Kane in comparison to Batman & Robin. A few years ago I fell into a conversations about how many more Batman movies Christopher Nolan should make. We all agreed a trilogy was about right, I then suggested they should make a movie based on Frank Miller’s seminal graphic novel The Dark Knight Returns. I suggested Michael Keaton reprises the role of Batman, no one agreed with me and the question was then asked, what square jawed actor in their late 40’s early 50’s could play the part? When George Clooney’s name was mentioned we all thought it was a great idea for about a minute until we remembered Batman & Robin, but you never know! Christian Bale – Batman Begins (2005), The Dark Knight (2008) & The Dark Knight Rises (2012): The star of the most recent Batman series isn’t Christian Bale, its Christopher Nolan. Like Quentin Tarantino, the director has achieved superstar status over his actors, unlike Tarantino, he has done it without acting in his movies. Bale’s standing was further dented by the admiration for Heath Ledger’s performance as the Joker. This is unfair, Bale really makes the movies work and like Daniel Craig in the current Bond movies, there are few actors who could do such a good job. The most anticipated release of the year The Dark Knight Rises is just four weeks away. And the most talked about character is Catwoman. Selina Kyle/Catwoman (Anne Hathaway) is getting even more coverage than Bruce Wayne / Batman (Christian Bale) and Bane (Tom Hardy). As I have previously mentioned the rumour is the character will only be referred to asSelina Kyle and Catwoman, but one thing we now know is what she will look like. So what better time to take a look back at the other incarnations of the character. Check back tomorrow for a look back at the changing face of Batman. 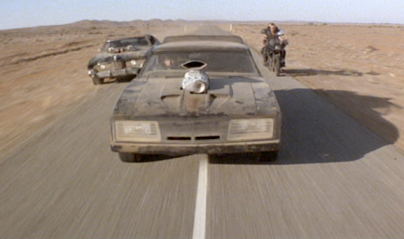 In the twenty plus years that Mad Max 4 has spent in Development Hell George Miller has never given up. 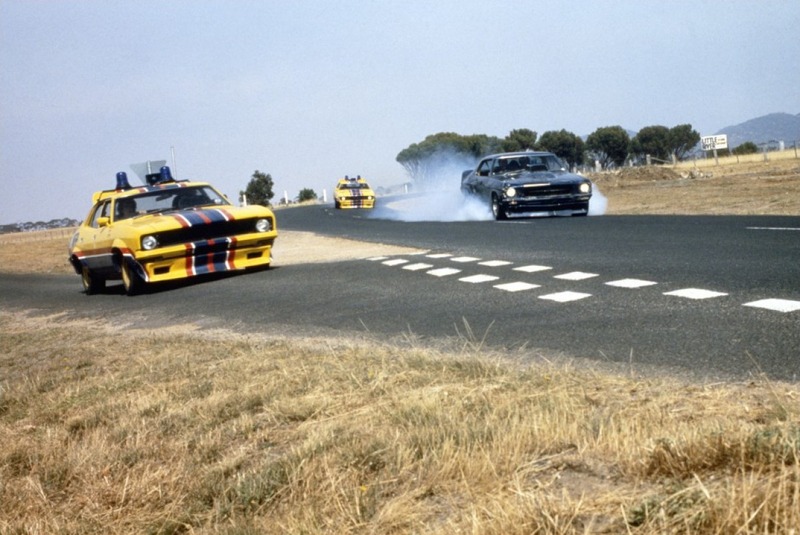 Mad Max 4: Fury Road as it had become known as by that time was set to go into production two years ago in Broken Hill, New South Wales, the setting for the original movies. The location was chosen ahead of the other option, South Africa thanks to government tax breaks in Australia. Unfortunately heavy rain delayed the shoot for several months then caused the desolate desert landscape into a lush green flower filled garden making it aesthetically unsuitable. Production has since started in Namibia. Based on the locations used in Richard Stanley’s B movie masterpiece Dust Devil I think this should be a suitable alternative. Rumours suggest the film will be set a few years after Mad Max Beyond Thunderdome telling the story of what happened to Max after he helped the kids escape. It appears Tom Hardy will be taking over from Mel Gibson as the eponymous antihero Max Rockatansky. There have been a couple of interesting set reports one involves the addition to the cast of Rosie Huntington-Whiteley, best know as Megan Fox’s replacement in Transformers 3. The other involves hair, it appears while Hardy has been growing a bushy beard, Charlize Theron has had her head shaved for the part. As much as I love the franchise so far and am looking forward to seeing what Miller will do with the story, I am not convinced there should be another film following Thunderdome. It was the weakest of the trilogy and there was a sense that they had run out of ideas and decided to increase scope and scale to make up for it. I would rather see something more along the lines of a reboot. There are two ways to do it; the first would be set a few years from now and not when the original film was set. This would allow the financial crisis and oil related wars of recent years to be used as a background to the collapse of society as we know it. The other would be set around the same time as the original movie, possibly even in the time between the first two movies. The twist and the way to shoehorn the movie into the continuity is that the movie would be set in a different part of Australia. It would tell the story of a different group of MFP cops and different gangs. As well as aiding the continuity it also avoids the pitfall of expecting a new actor to live up to Mel Gibson’s Max. The direct sequel they have planned or either one of these reboot ideas would require a new story to avoid just rehashing what has gone before. It would depend greatly on which idea was taken up as to what direction the story would take; one ting that is important is to manage the scale and the scope of the idea. The reason Mad Max works so well is the intimate nature of the story, it is a revenge story about a lone man pushed over the edge, not by the crumbling society itself but by the actions of men within that society. In the original movie Max is part of a group, as he becomes a vigilante, he isolates himself from society, from the group. Throughout the next two movies becoming reintegrated with societies but always ends up alone. As such Max is a walking metaphor for the breakdown and possible renaissance of society. This is a theme that that any new movie should incorporate. A little like a Ridley Scott movie within the Alien universe, whatever they come up with, I will always be up for a George Miller directed Mad Max movie.